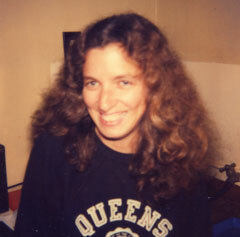 Caroline started working on the Mac Team in June 1982. She wrote most of (and edited all of) the first three volumes of Inside Macintosh, the Mac developer documentation. After leaving Apple in 1986, she managed the publications group at NeXT and later returned to Apple to become the editor of "develop," Apple's technical journal for Mac developers. Since 1997, Caroline has been a successful independent technical writer and editor.